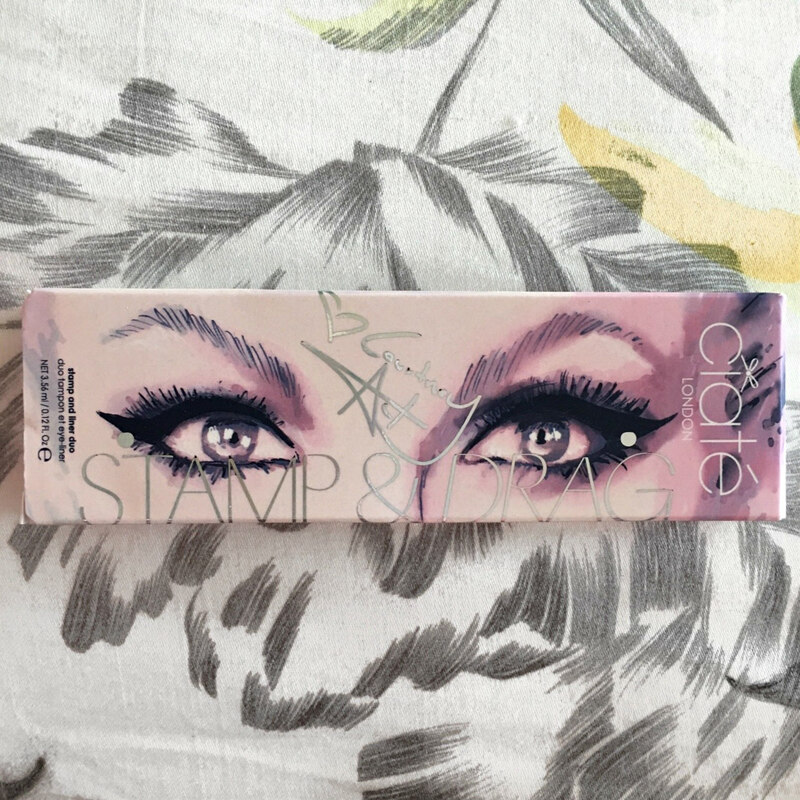 As someone who loves Makeup Brand, Ciaté London and Drag Queen Superstar, Courtney Act, the announcement of their Stamp & Drag Liner Duo was for me and so many others, simply a dream product come true. 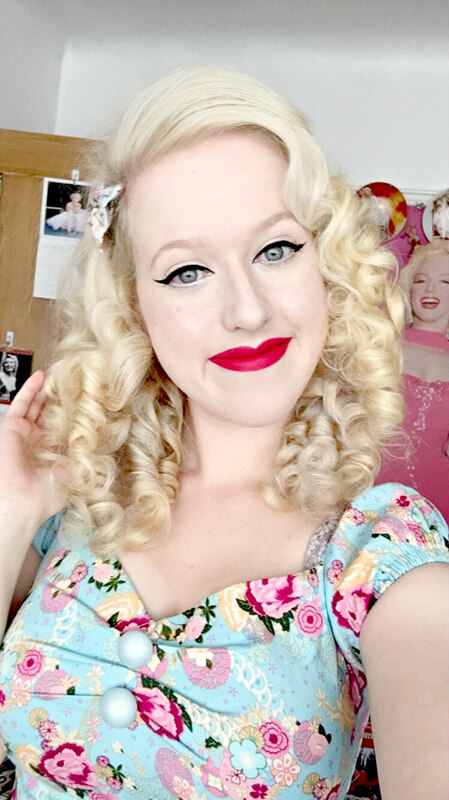 Being a Vintage Girl at heart, winged eyeliner is an everyday makeup must for me and no matter how many flicks I may draw, you simply never know how a wing will look – eyeliner truly has a mind of its own. Therefore, when one, if not the most beautiful Drag Queen puts her heart and soul into a product she believes in and with an amazing Brand, I most definitely had my hopes high. The eyeliner works as follows; one side is a wing shaped stamp which you place on the outer corner of your eyelid and literally do as is instructed – stamp it on. 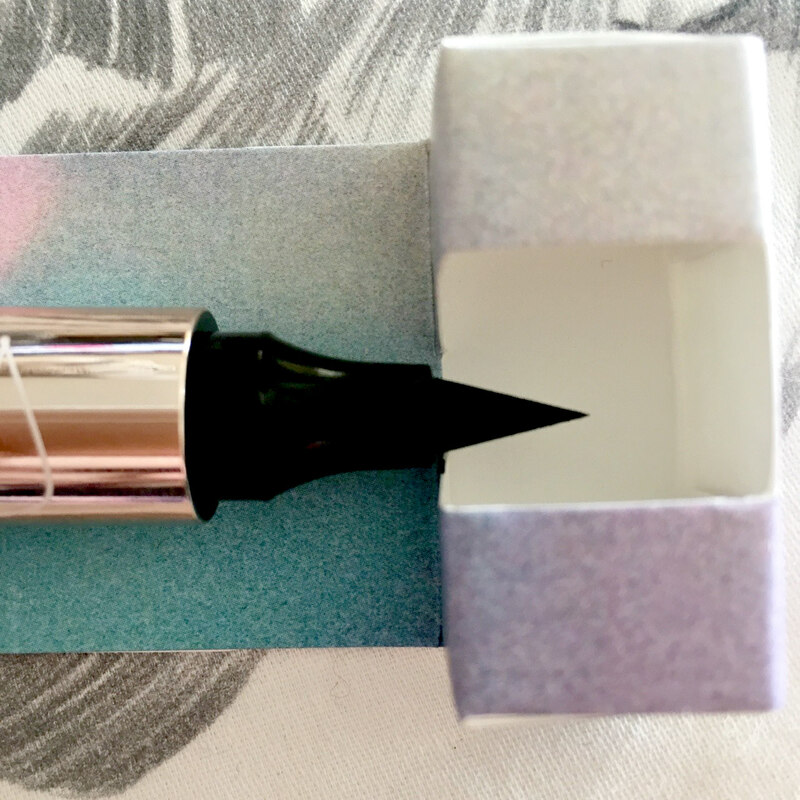 Whereas the other side is a thin pen-like tip which you use to drag the liner to complete the look. The instructions make it sound simple and after using it multiple times I can confirm, it really is as easy as it sounds! Also, Ciaté London are cruelty free and this product is also suitable for vegans and paraben/gluten free. 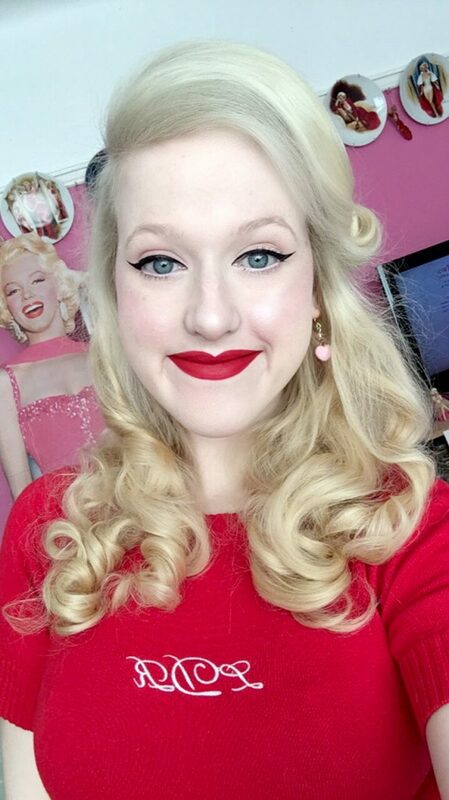 Personally, I can often end up spending fifteen minutes or maybe more perfecting my wings, often one will be fairly good but the other will be below average – you just never know what’s going to happen. I even end up using a felt tip liner and a liquid liner, trying to tweak as best as possible, it can be a big production! 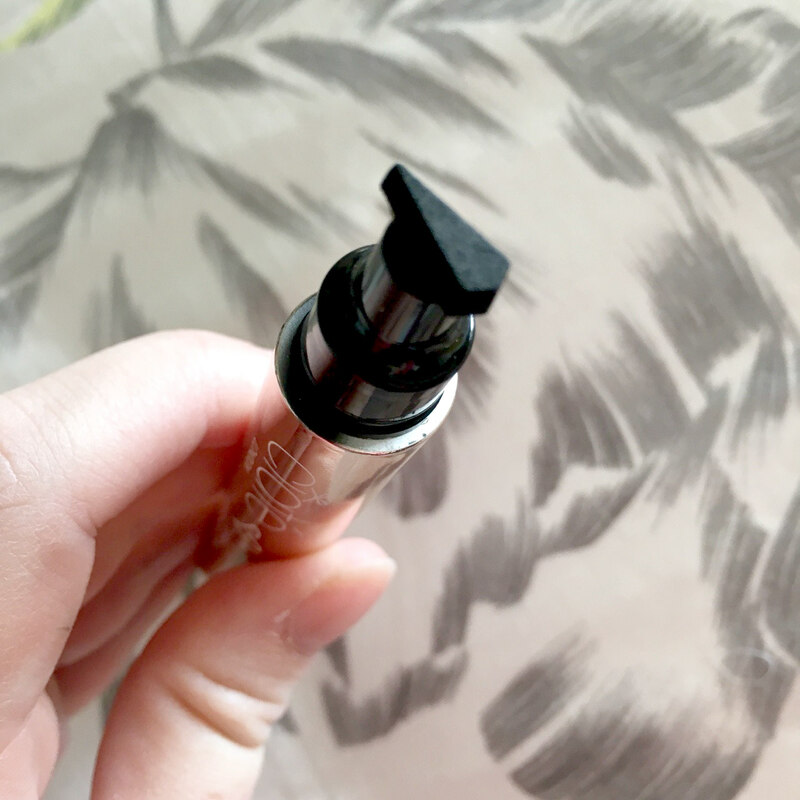 Therefore, to be able to just literally stamp the wing on it has saved me so much time and definitely speeds up my everyday makeup. Now, onto the packaging, it is absolutely stunning and honestly, I expected nothing less! 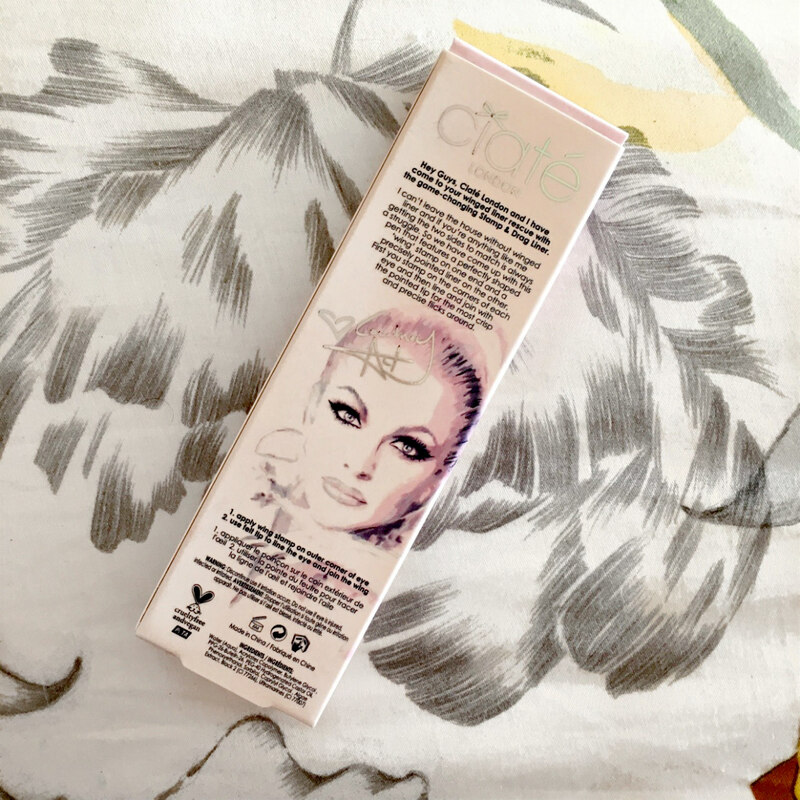 Ciaté and Courtney have truly outdone themselves with this product, even the box is a work of art. The front features Courtney’s bewitching eyes and signature with a rainbow holographic font and a portrait on the back with instructions. 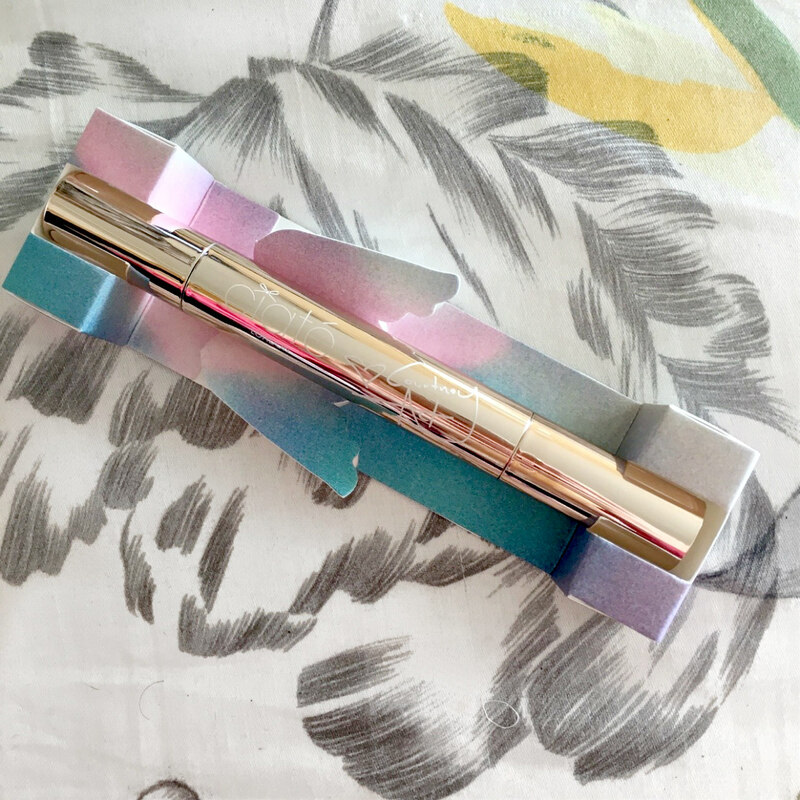 If you thought the outer product was beautiful, the insider will simply blow you away! The beautiful liner features Ciaté and Courtney’s signature on a metallic silver duo pen, which is placed inside a set of angel wings! Not only is this referencing the obvious angel eyes but anyone who loves Courtney will never forget her iconic angel look on RuPaul’s Drag Race Season 6! 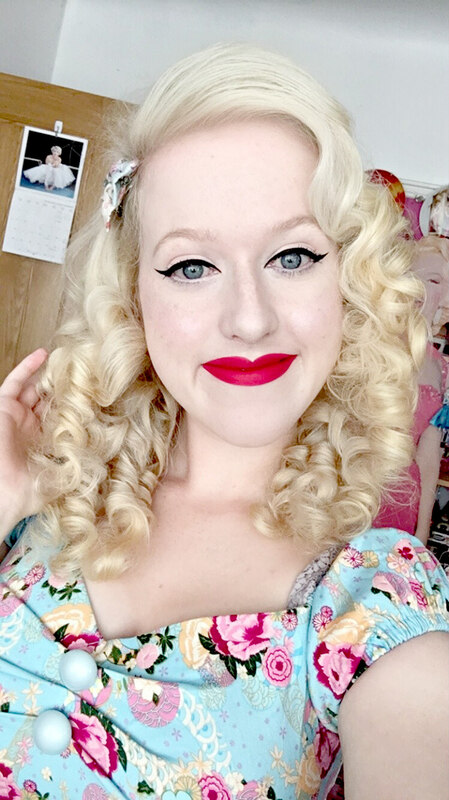 I’m so thankful to Courtney and Ciaté for creating such a pivotal product for all winged liner lovers, so much time and effort will now be saved and who doesn’t want to feel like a beautiful Drag Queen whilst creating their go to look!? At £15 I think this is beyond worth the money, it’s high quality, long lasting and basically does most of the work for you, what more can you possibly want? !